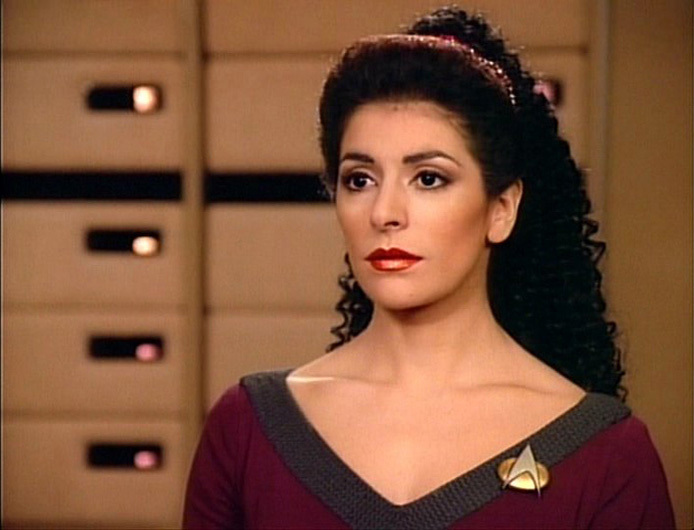 estrela Trek: The seguinte Generation. . Wallpaper and background images in the marina Sirtis club tagged: marina sirtis star trek: the next generation. impermeável, burberry Body Event at impermeável, burberry Beverly Hills in L.A.